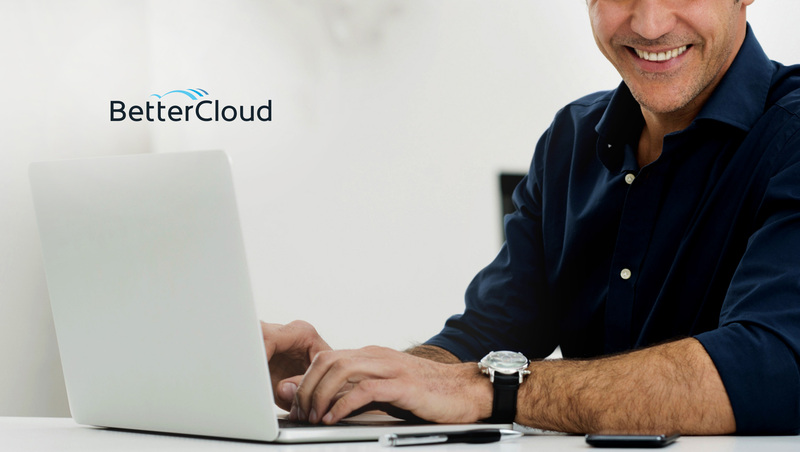 BetterCloud, the leading SaaS Operations Management platform, announced it has appointed former Okta sales director Matt Young as Vice President of Sales to lead sales and revenue operations for the company. In his role, Young will help accelerate the company’s global go-to-market strategy to meet the surging demand for BetterCloud’s leading SaaS Operations Management platform. Young brings more than 20 years of experience in direct sales and sales team management in the CRM, Human Resource Management, and Identity & Access Management spaces, with extensive experience in cloud computing in particular. Most recently, he served as Senior Director, Strategic Accounts at Okta where he led the team responsible for acquiring and growing Fortune 500 and Global 2000 customers across the entire eastern region of the United States. He also held previous roles at the company as a Regional Sales Director and Senior Account Executive. Prior to Okta, Young was a Senior Account Executive at Salesforce where he was responsible for winning new cloud business revenue within enterprise accounts.